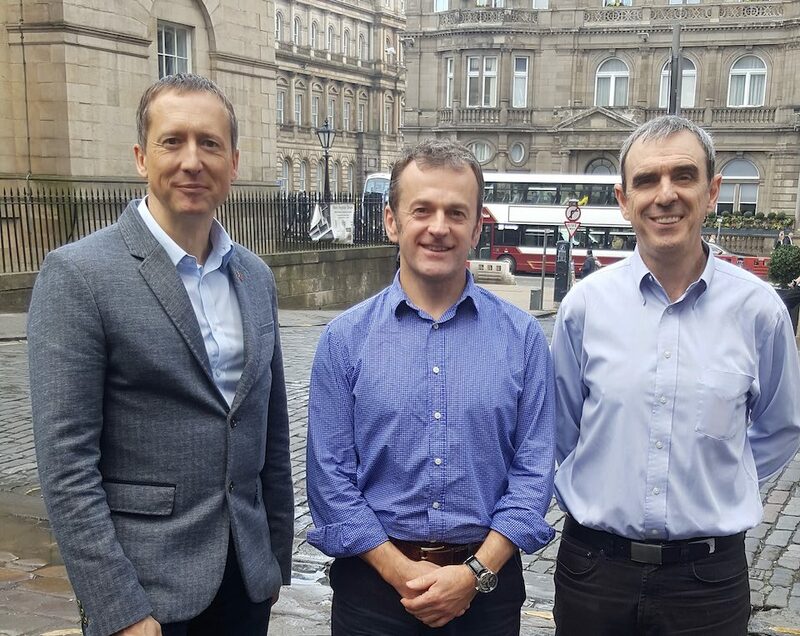 Amprologix, Executive Management team, Dr Gordon Barker, Professor Mathew Upton and Dr Ian Fotheringham. Ingenza is pleased to announce that University of Plymouth spin-out Amprologix, in which it has a stake, has been awarded a £1.2 million contract from the UK Department of Health and Social Care to accelerate the development and scale up its lead antibiotic candidate, Epidermicin NI01. The funding, administered by Innovate UK, is intended to advance Epidermicin NI01 – part of a new family of epidermicin-based antibiotics – ready for Phase I clinical trials by early 2021. Established last year, Amprologix has been created to develop and commercialise the work of Mathew Upton, Amprologix CSO and Professor of Medical Microbiology at the University of Plymouth. Epidermicins are a new class of antibiotics capable of tackling MRSA and related superbugs at very low doses, relying on Ingenza’s biologics manufacturing platform to enable viable production at scale. With this funding, Amprologix will optimise the formulation of Epidermicin NI01 as a cream to decolonise the nasal cavity of MRSA – thereby preventing spread and infection – as well as conducting a preclinical toxicology evaluation.